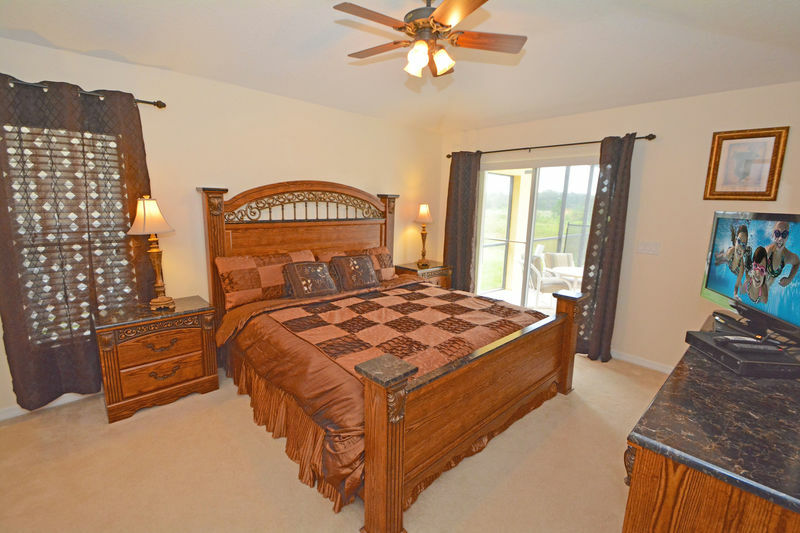 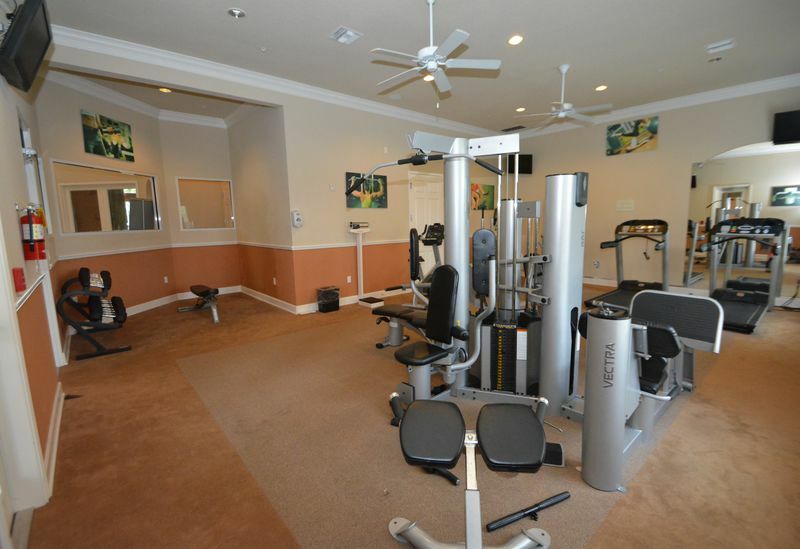 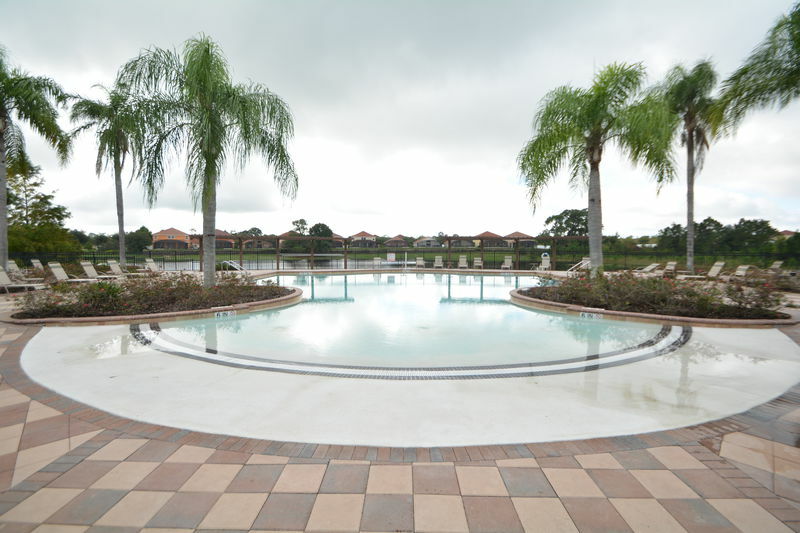 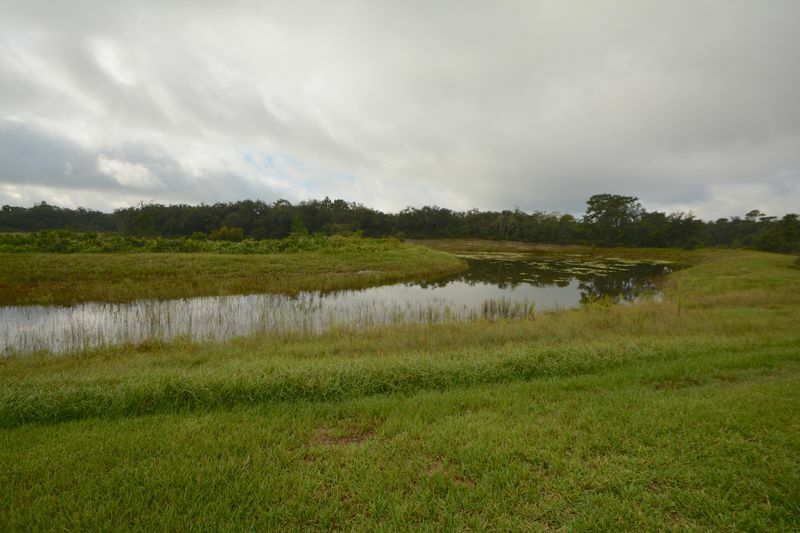 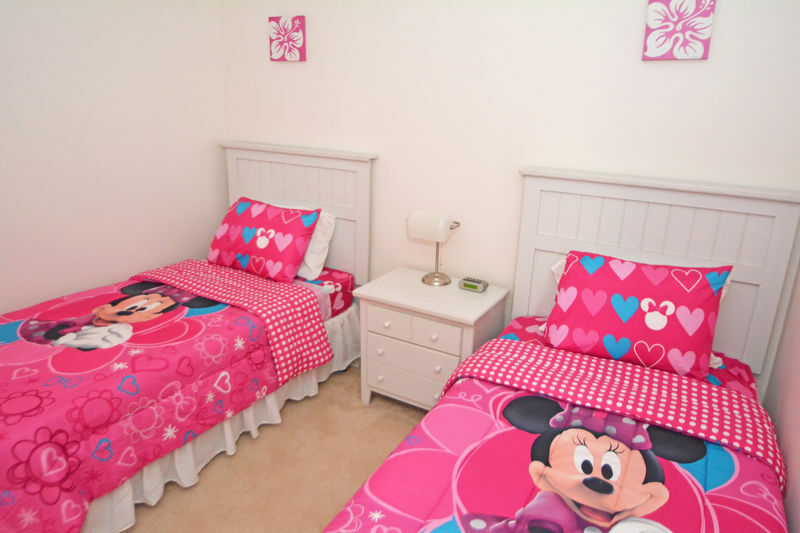 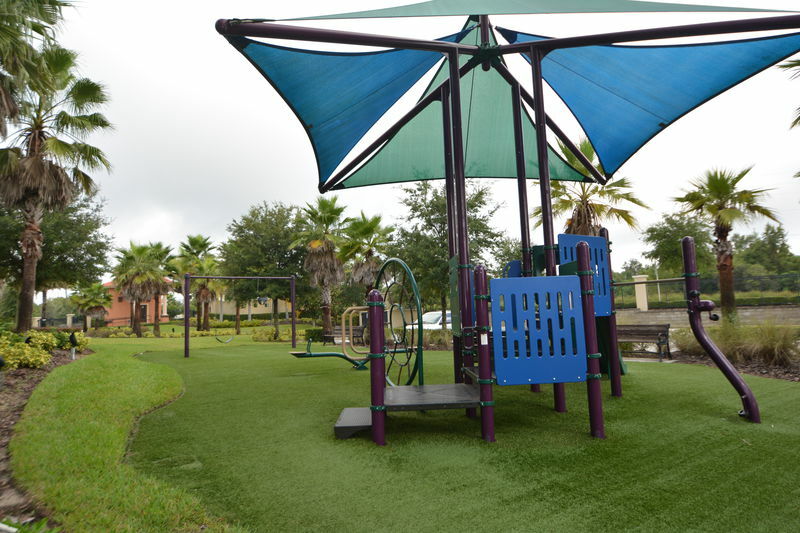 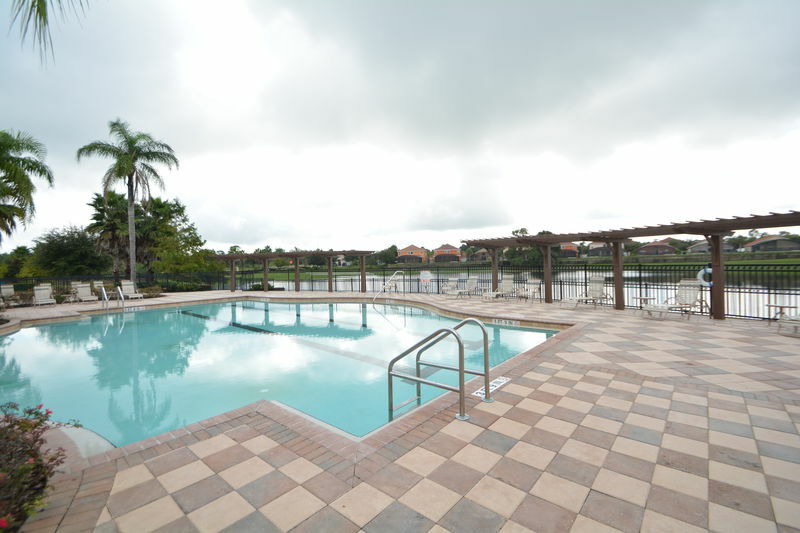 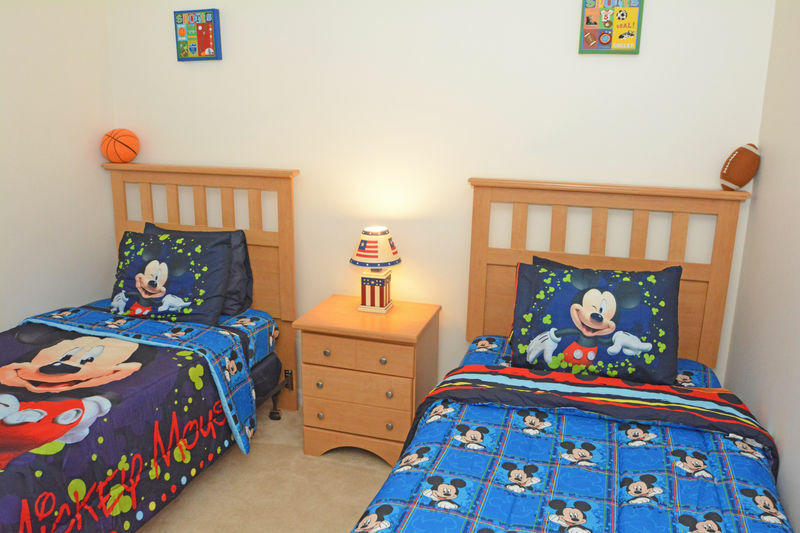 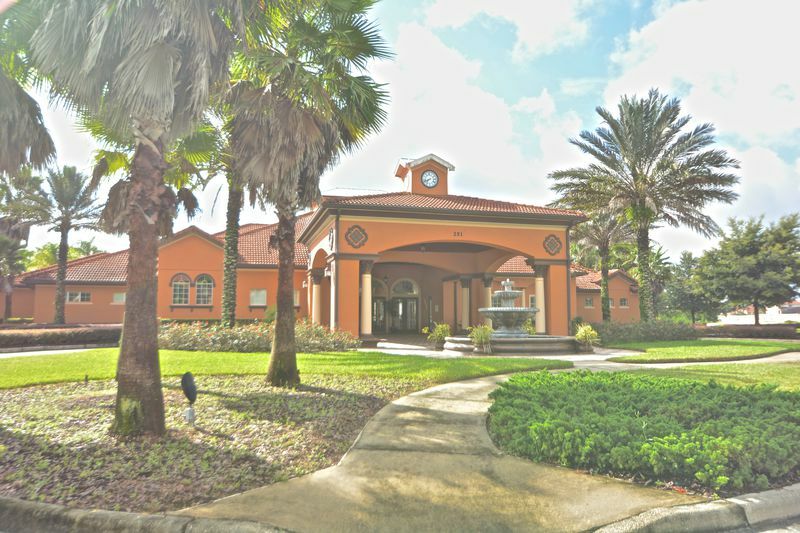 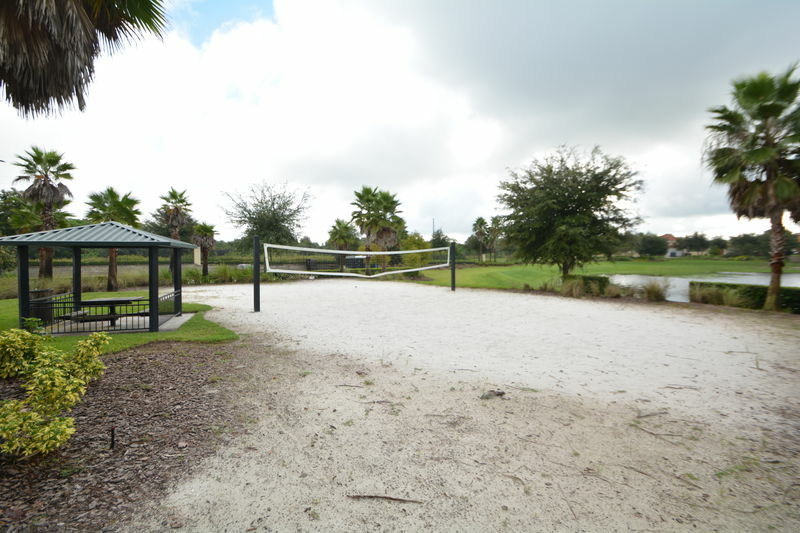 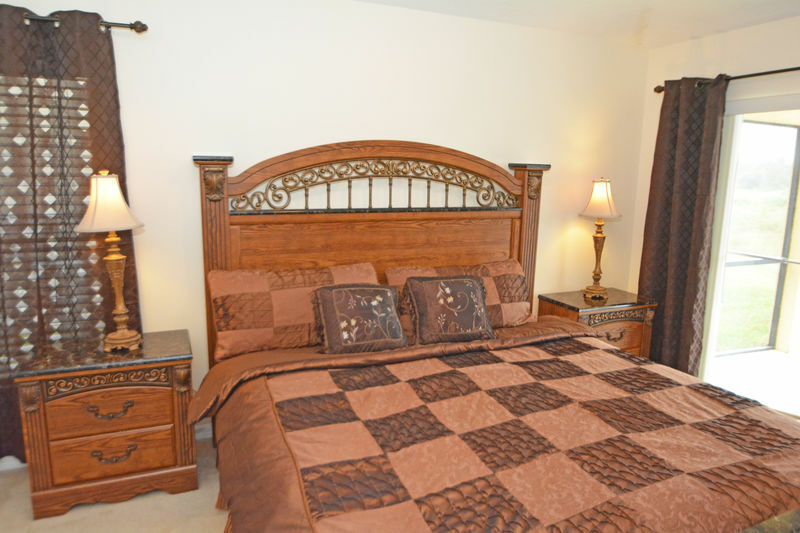 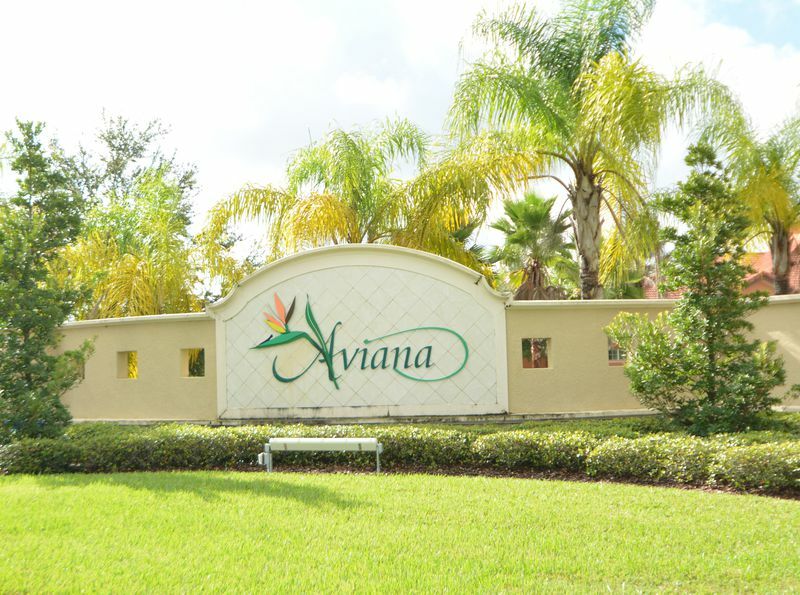 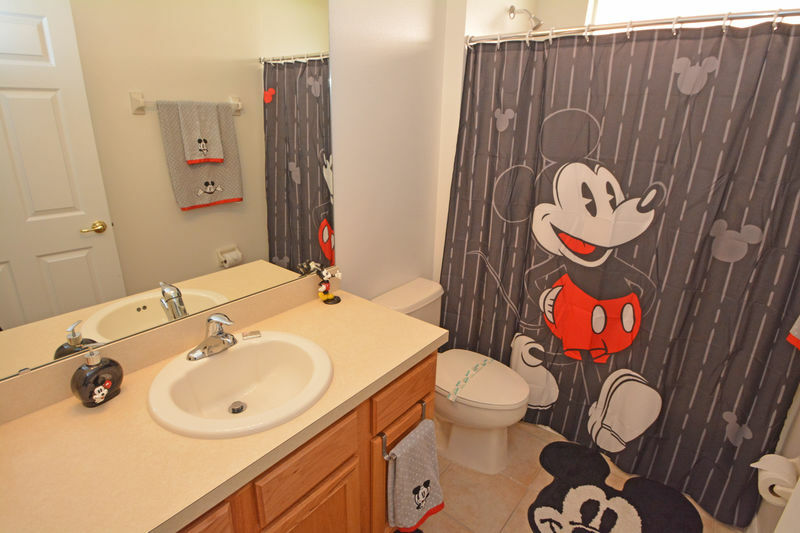 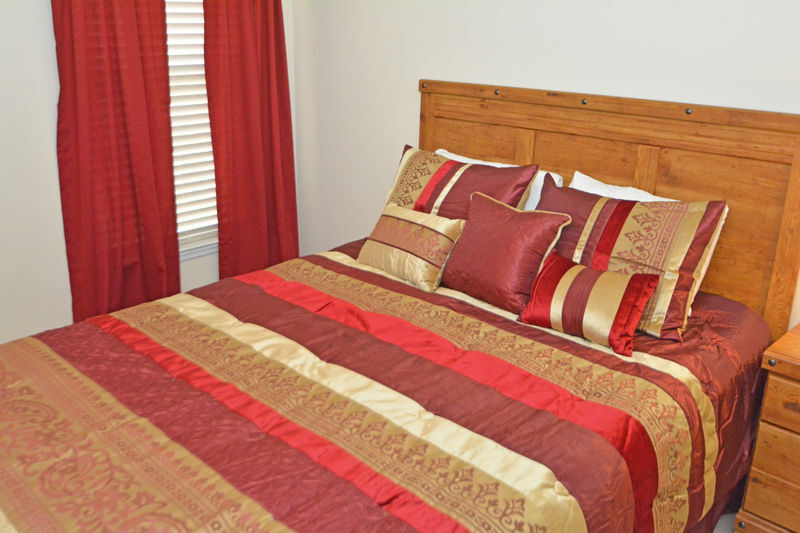 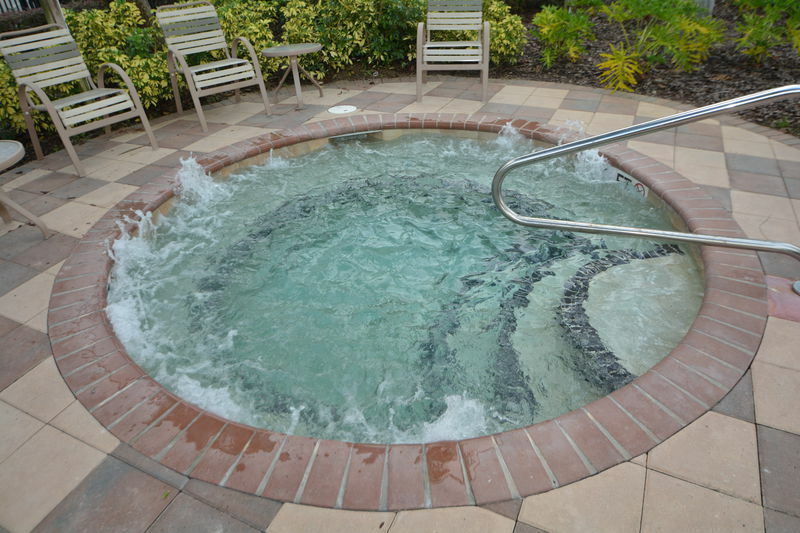 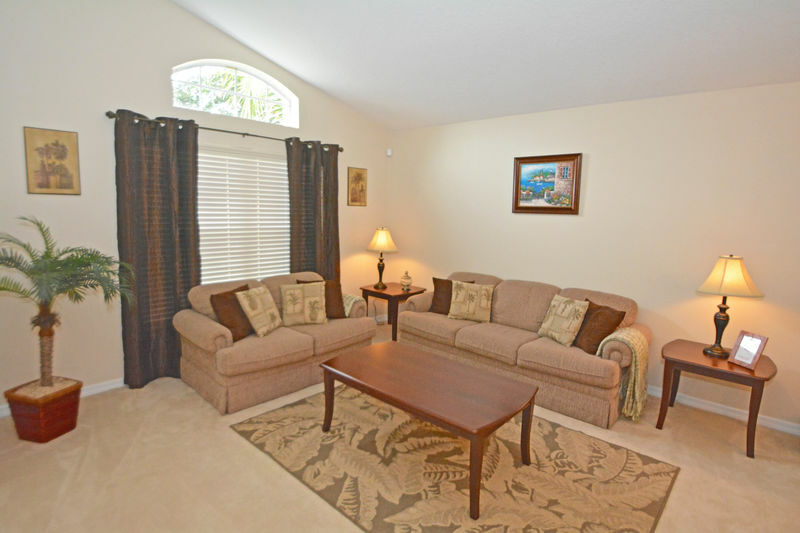 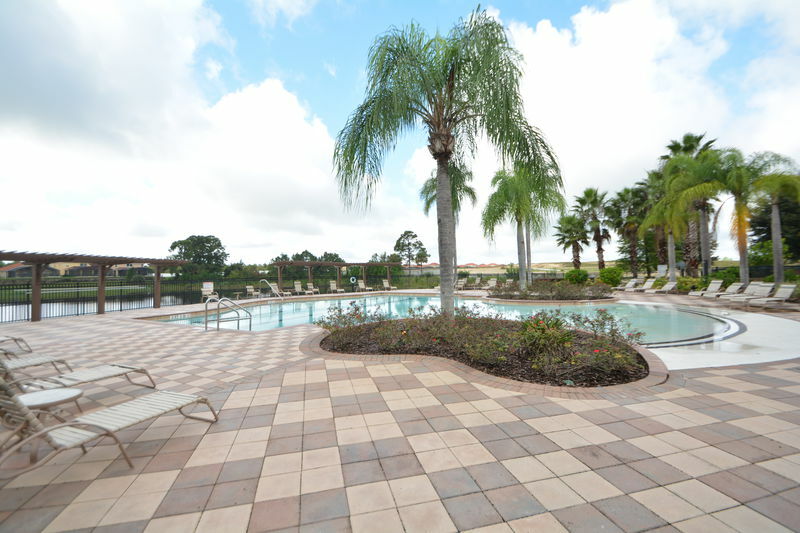 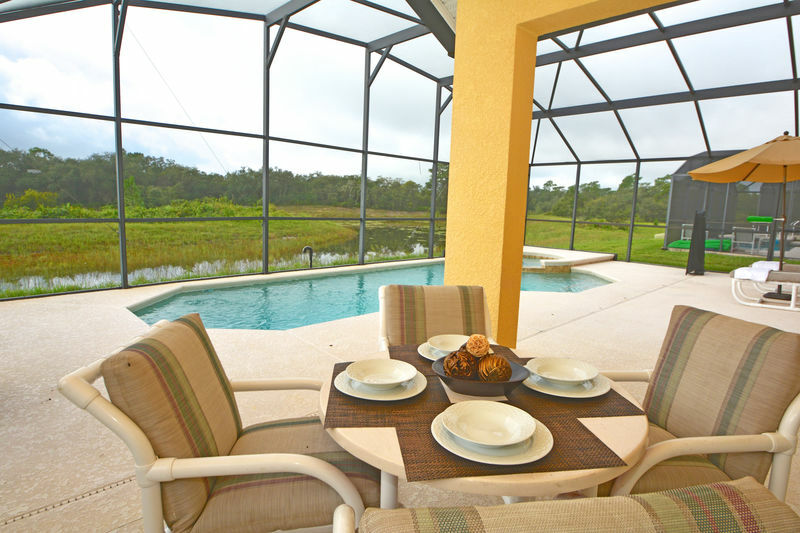 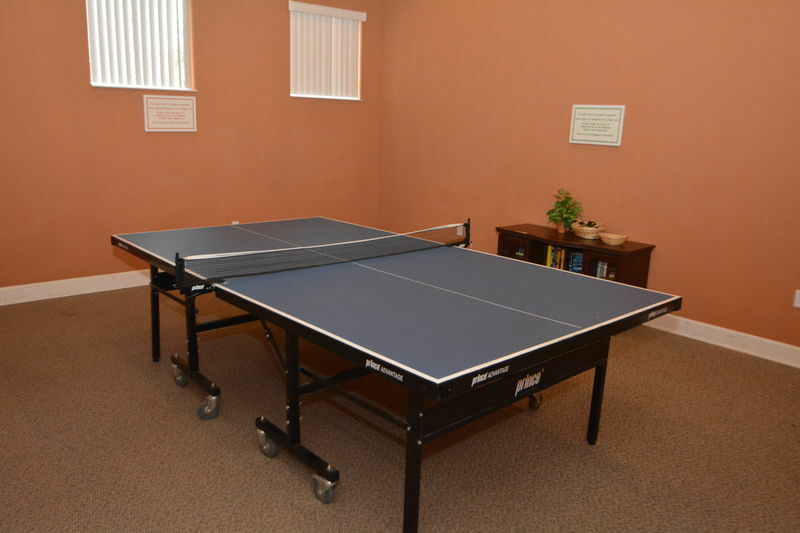 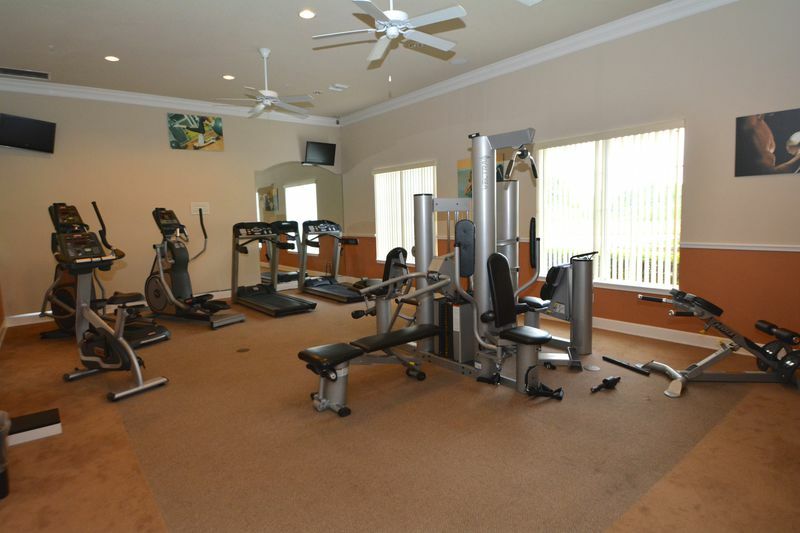 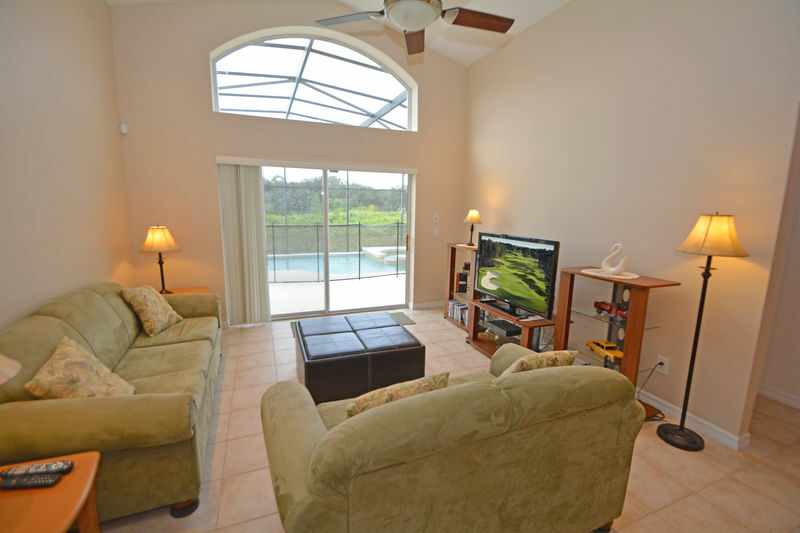 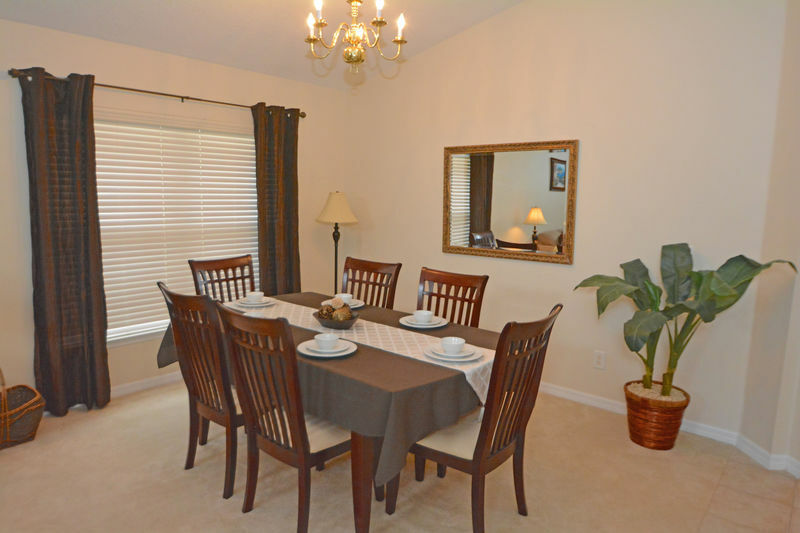 Located in the Aviana Resort next to Providence Golf Club and minutes away from Disney theme parks. 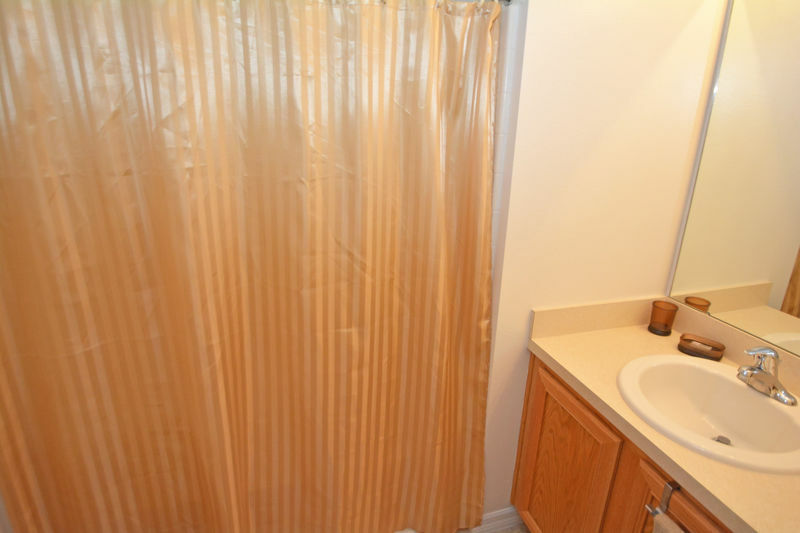 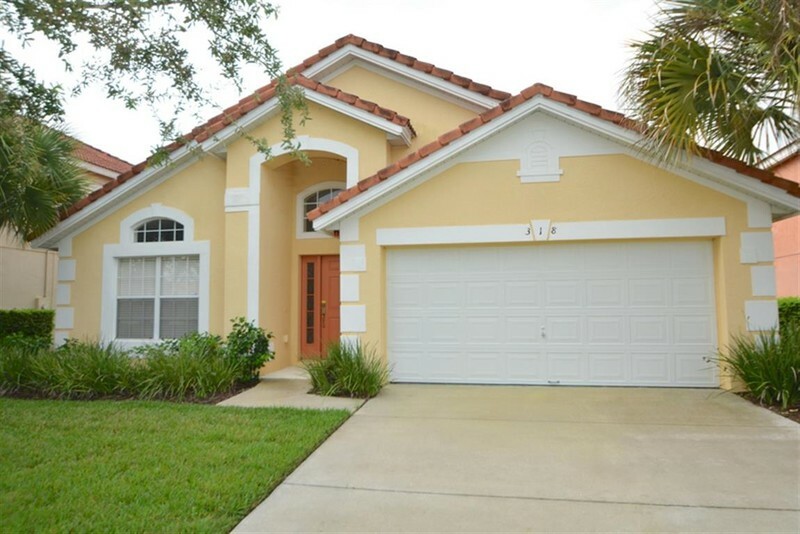 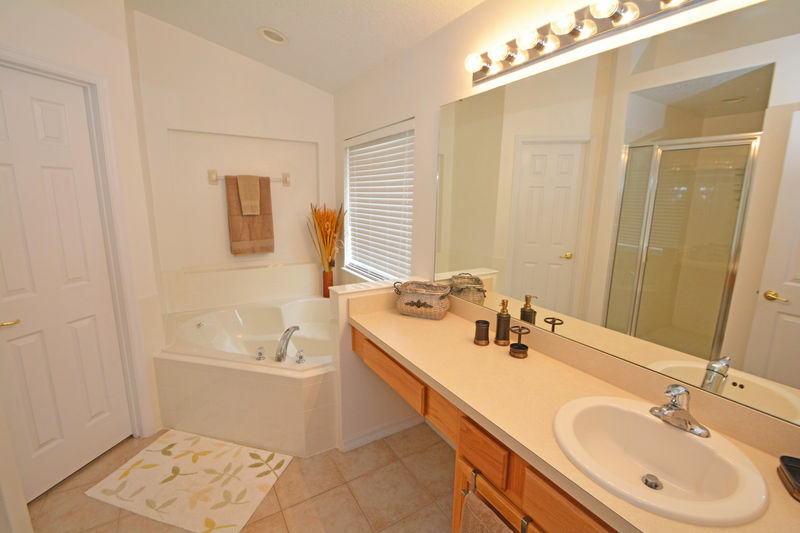 4 bedrooms, 3 bathrooms in this spacious pool home. 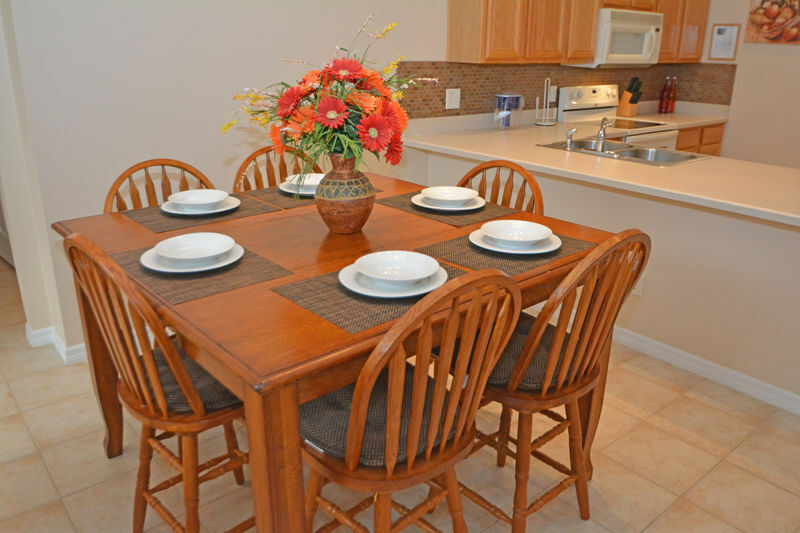 2 seating areas and 2 dining areas with enough seating for 12 guests. 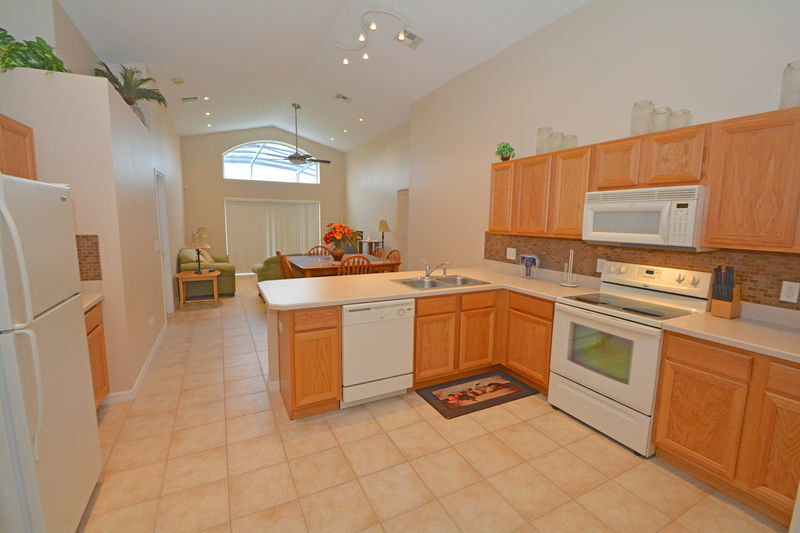 The large fully equipped kitchen has pots and pans, dishes as well as fridge/freezer, stove, oven, microwave and more. 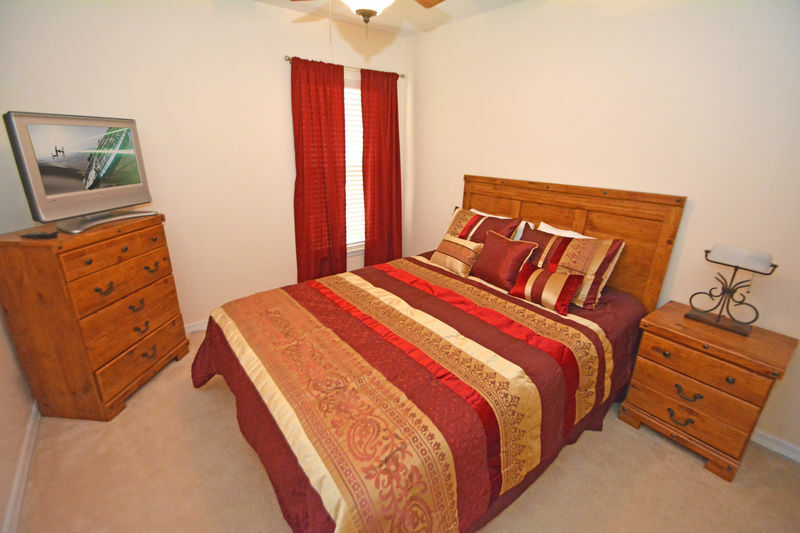 Masterbedroom has a King bed and en-suite bathroom with garden tub. 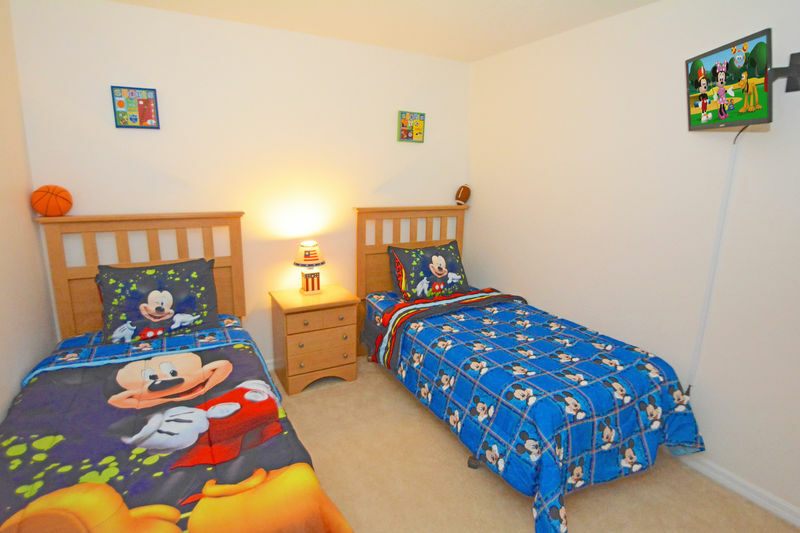 There is also access to the pool from this bedroom. 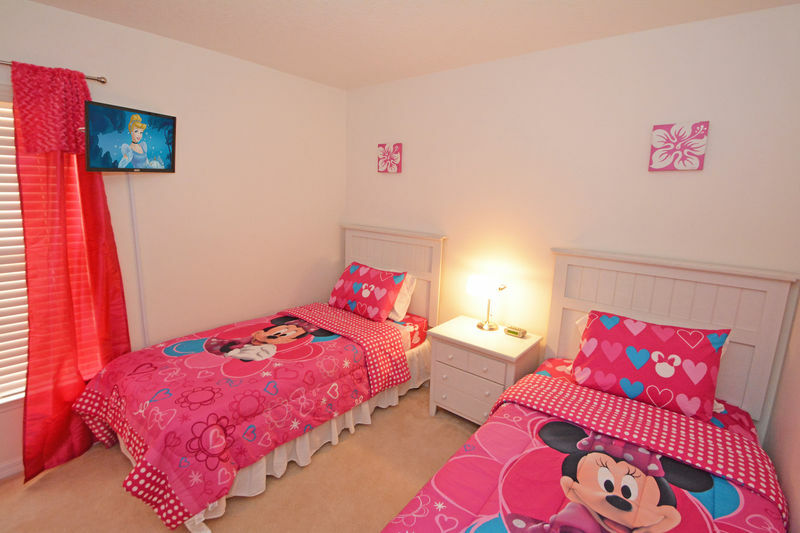 Master bedroom 2 has a Queen bed and bedrooms 3 and 4 have both twin beds. 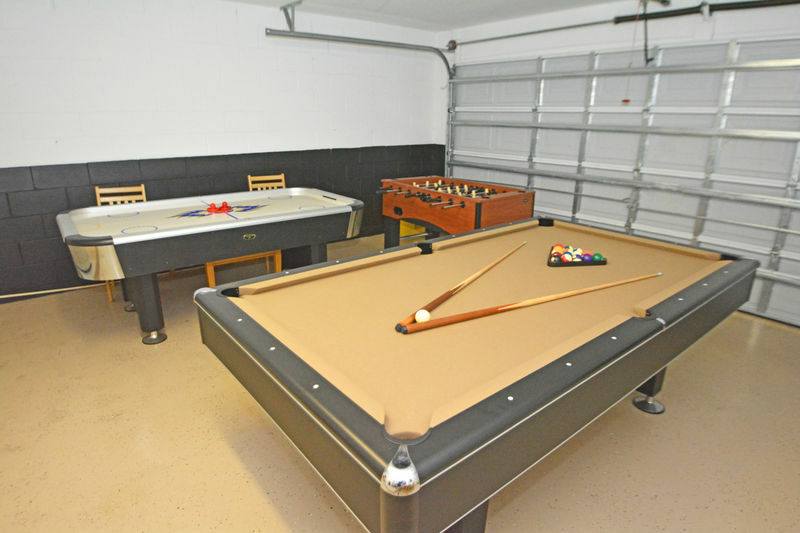 In the garage there is a well appointed games room with a pool table, air hockey table and foozball table. 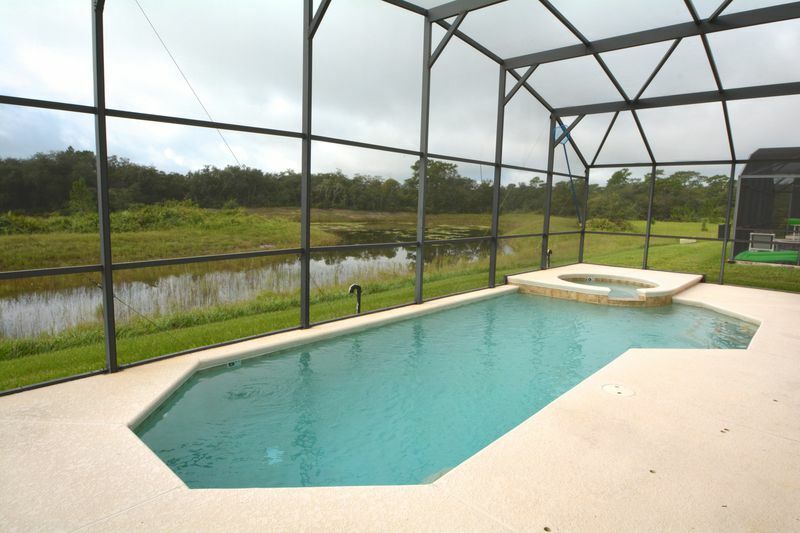 To the rear of the home you will find a large pool with spa, large pool deck in a screened enclosure. 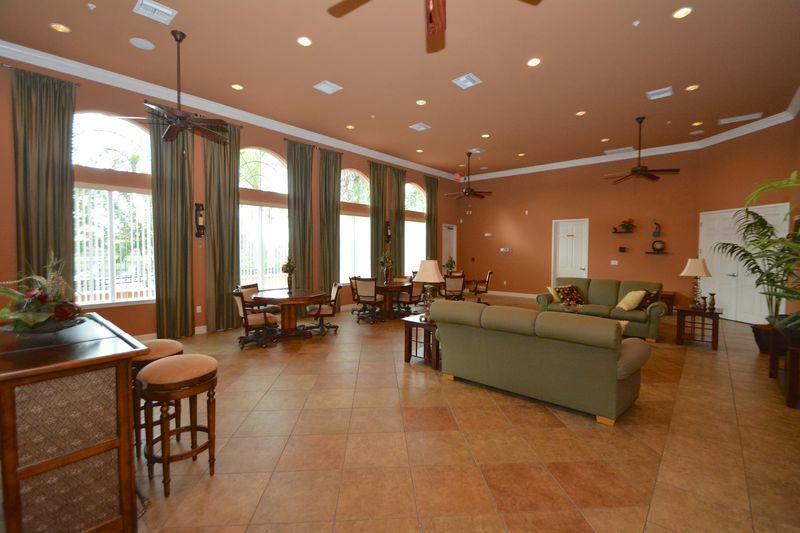 There is a table with 4 chairs and 2 sunloungers to relax and tan. 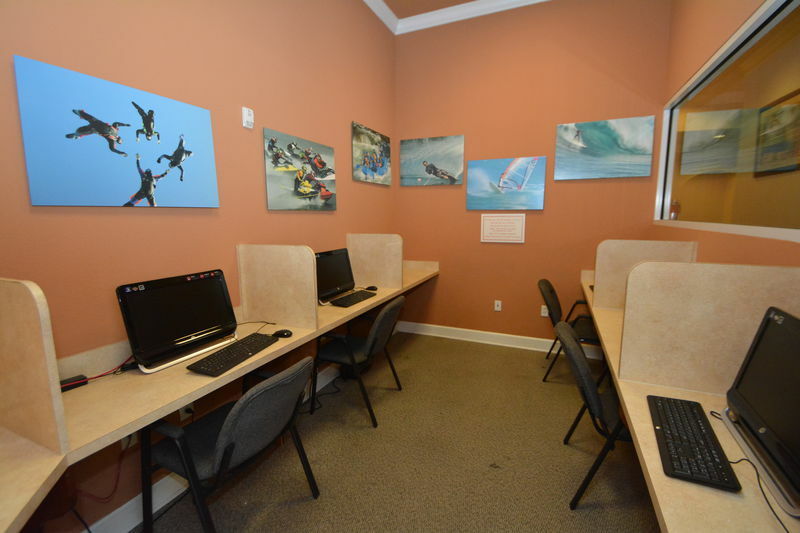 Free WI-FI for guest use.